This website has been created and is run by experienced lawyers. It has been providing legal documents since 1997. Mark Smith LL.B, MBA (Hons) is the founder of the LawOnline website. Mark is the lawyer who is responsible for the legal content of the LawOnline website and for the delivery of the services by the website. Mark is Managing Director of LawOnline Services Pty Ltd, which is the owner of the LawOnline website. He is a Barrister and Solicitor of the High Court of New Zealand, the Supreme Court of New South Wales and the Federal Courts of Australia. He was admitted to the Bar in New Zealand in 1975, in Victoria and the Federal Courts of Australia in 1976 and in New South Wales in 2003. 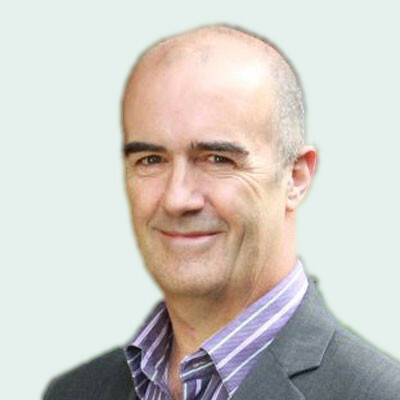 Mark has worked as a solicitor, and been managing partner in law firms in both New Zealand and Australia. Mark holds a current practising certificate in both New Zealand and in New South Wales in Australia. He has approximately 40 years of experience in the practice of the law. 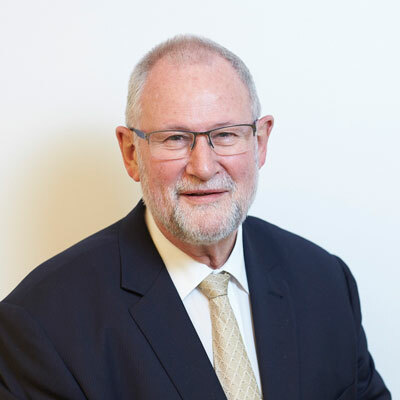 Tony has recently retired from the role of Dean of the Faculty of Law and Pro Vice-Chancellor (Government Relations) at Victoria University of Wellington, New Zealand, and the Director of the New Zealand Centre for Public Law. Tony continues as a Professor at Victoria and as a Fellow at Cambridge. 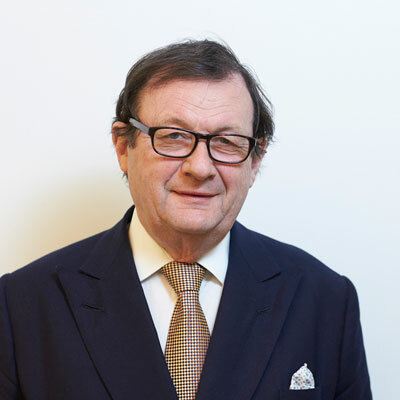 Prof Smith has had a distinguished academic career, principally in the United Kingdom where he was most recently Professor of Criminal and Public Laws at the University of Cambridge, Chairman of the Law Faculty, and a Fellow (now Life Fellow) of Gonville and Caius College. He is also an Associate Member of Stout Street Chambers in Wellington and a Tenant of the leading Media Law Chambers in London, where he has worked principally in an advisory capacity. He is an Honorary Bencher of the Middle Temple. Robert is the IT Director. Robert is a seasoned professional who sets the correct strategic direction for the IT and chooses and supervises programming and other IT staff. Robert established Plain Communications Ltd in 1994 as the first commercial web hosting service in New Zealand. Robert is a highly experienced and respected expert in the IT space. He is a Founder and Former Vice President of the Internet Service Providers Association of New Zealand (ISPANZ). He supervised the original construction of LawOnline and his business has provided the ISP system on which it has always run.